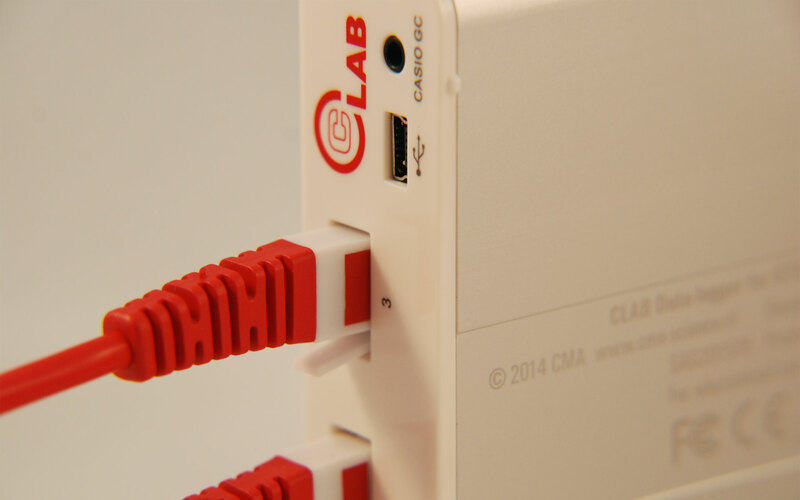 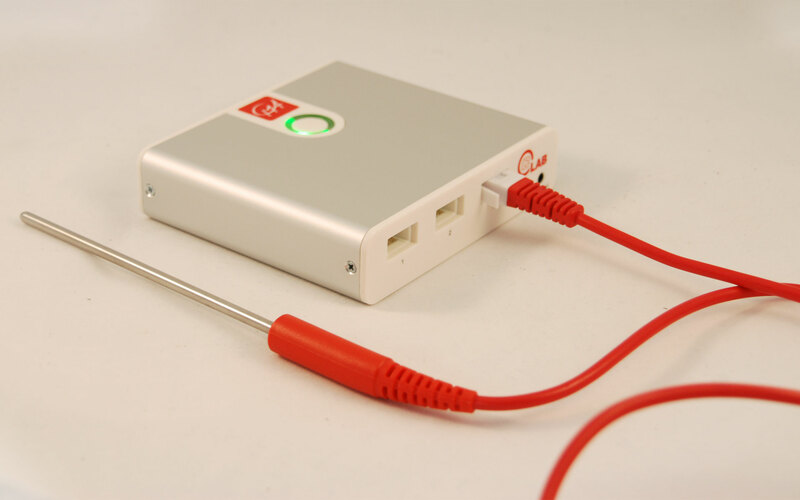 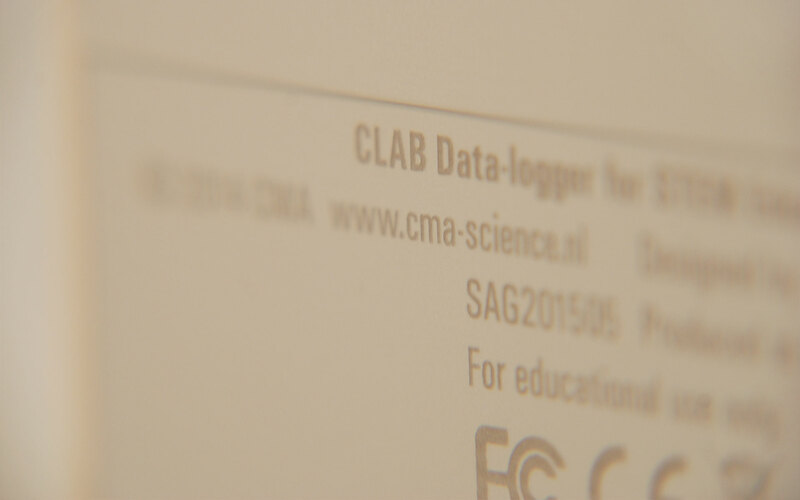 CLAB is an easy-to-use portable data logger for Mathematics, Science and Technology Education. 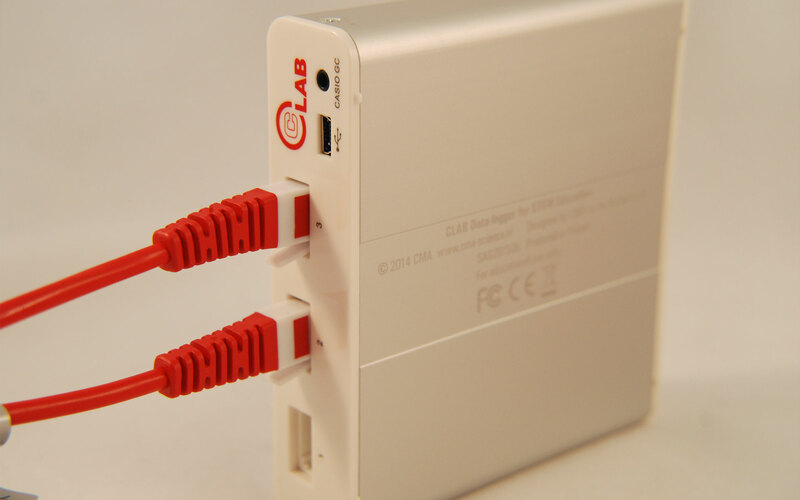 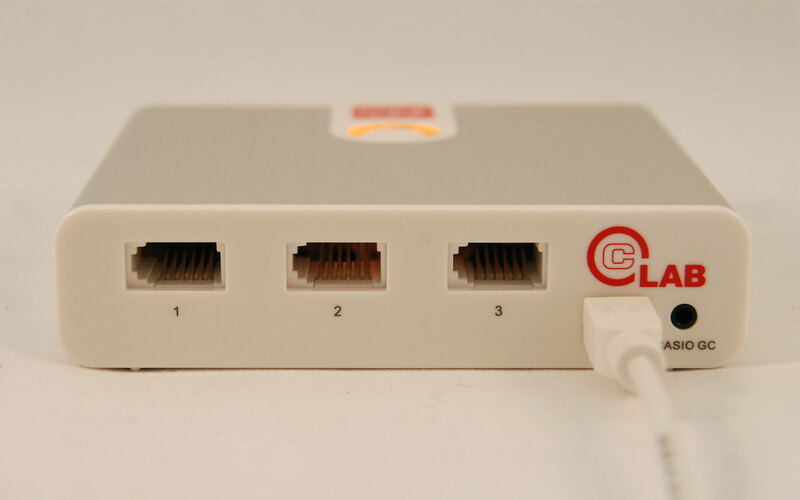 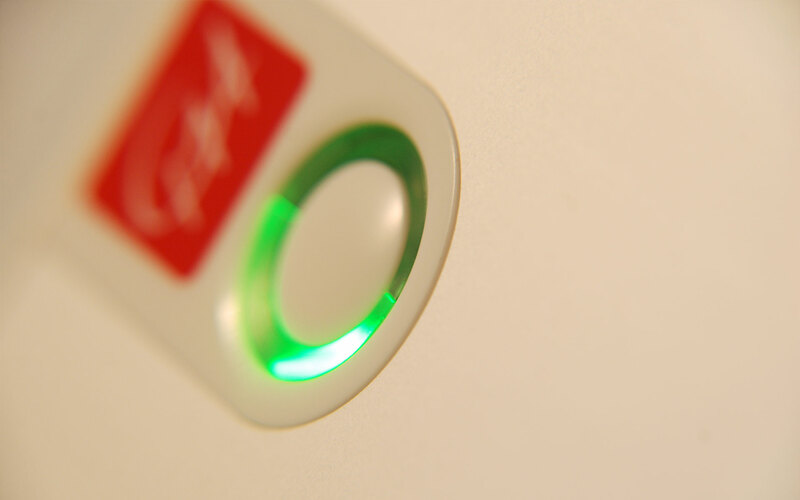 It can be used with a CASIO Graphic Calculator equipped with the E-CON programme, with a PC computer or as a standalone, on location or in the classroom. 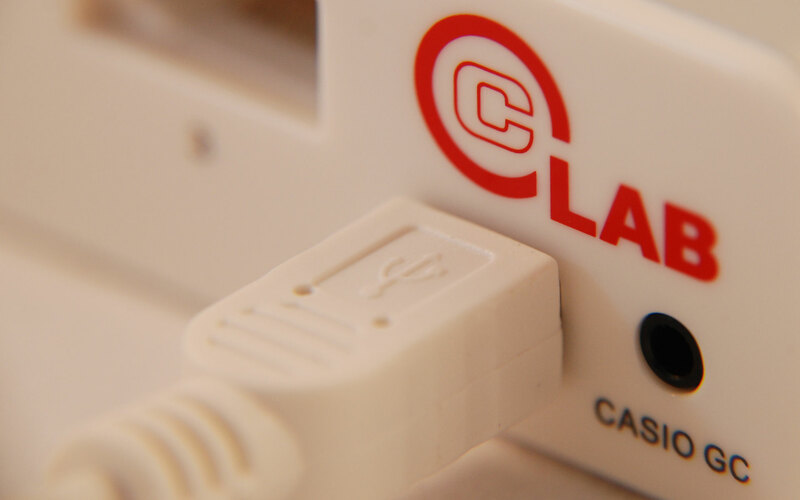 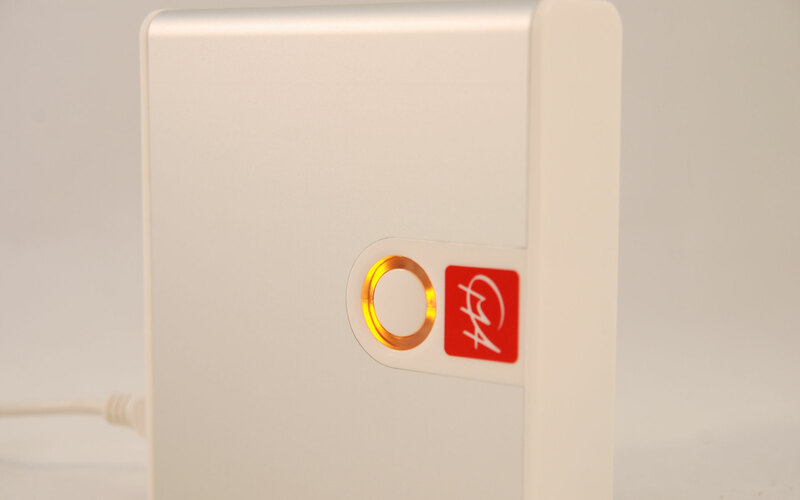 CLAB is equipped with its own processor and memory, enabling measurements at high sampling rates up to 100 000 Hz, with accurate independent timing. 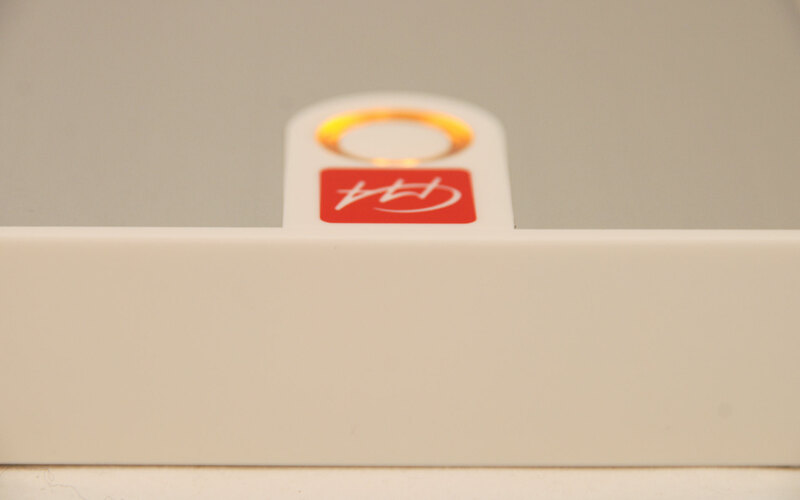 It has FLASH memory to allow easy upgrade of the internal system software and to store measured data. 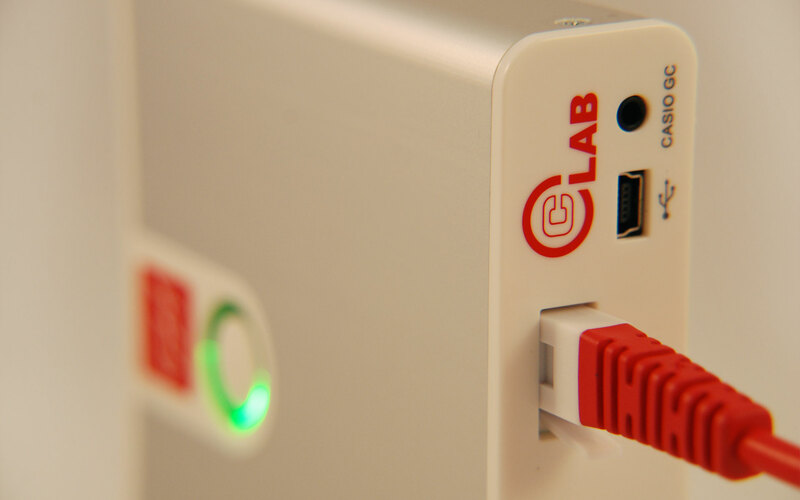 For connecting sensors, CLAB has three analogue BT sensor inputs. 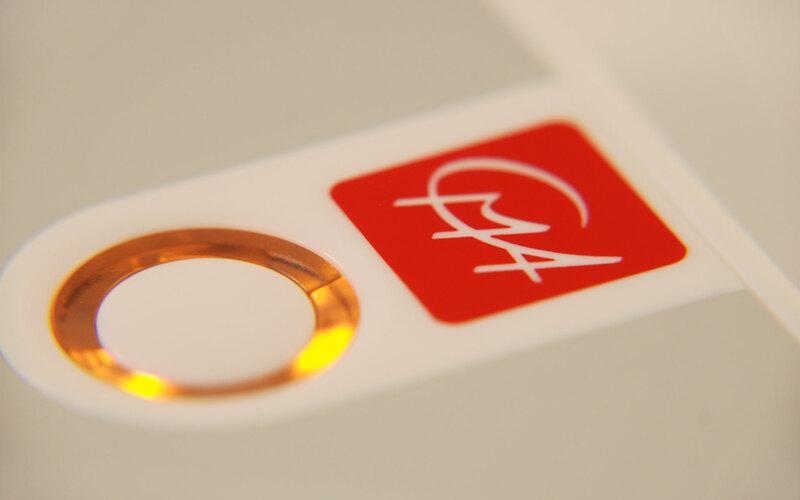 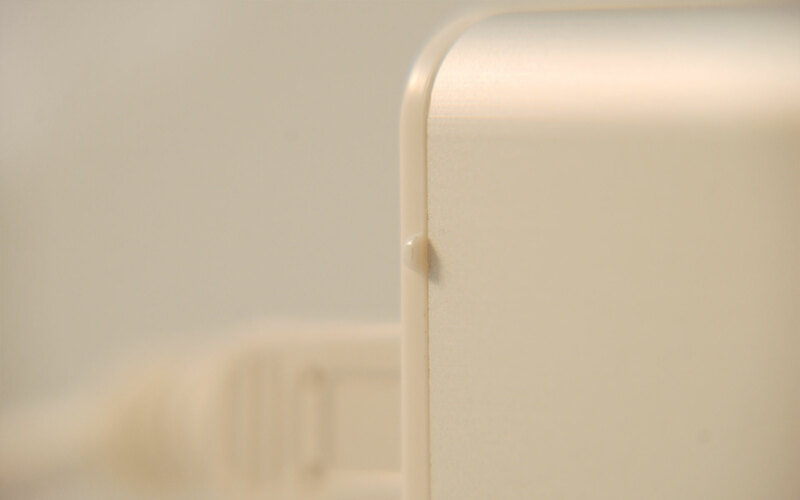 It also offers a built-in 3-axis accelerometer. 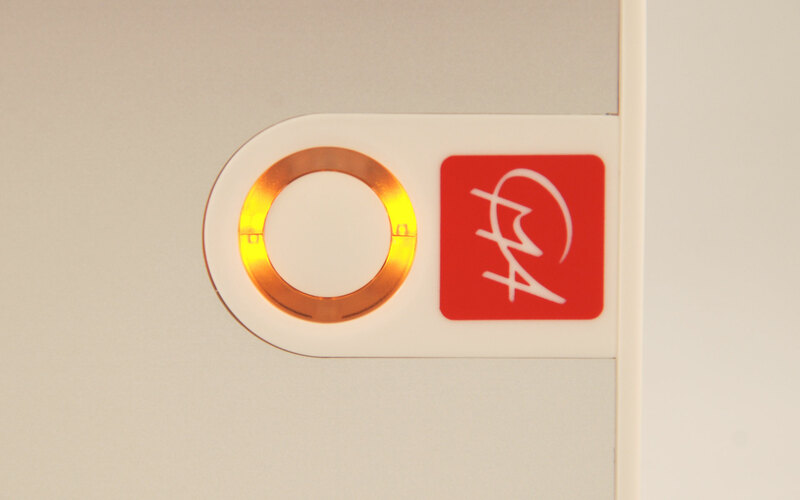 CLAB is popular with young people, due to its flashy look, enhanced by friendly edges and blinking indicators.